This is the podcast page for Ben Bergren. 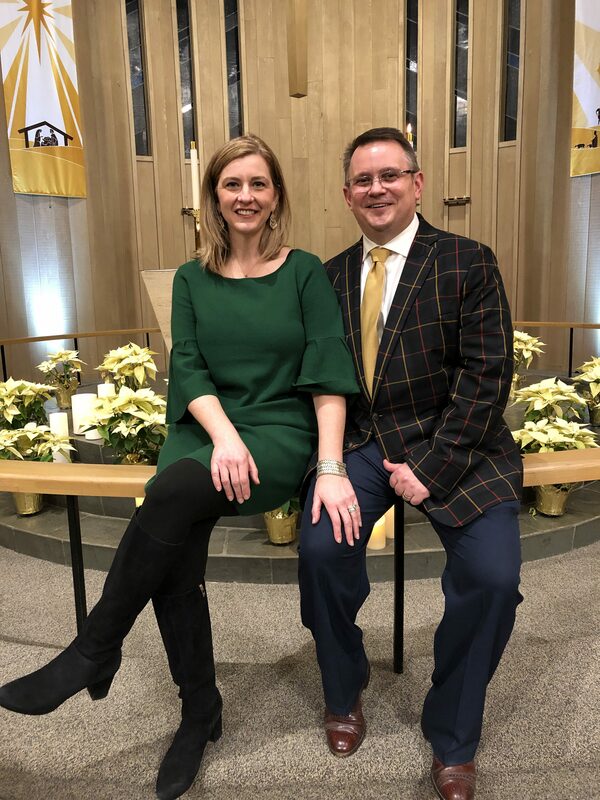 Ben is the lead pastor of Bethel Lutheran Church of Cupertino, CA. Ben teaches with relevance and passion. Listen in each week as he teaches from the Bible. 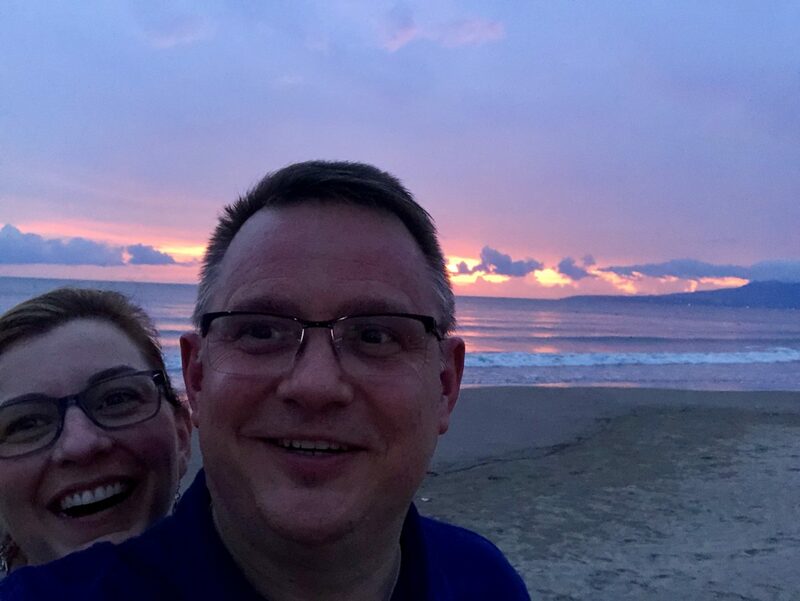 My wife, Rachel and I have been married for fourteen years and between us we have three adult children: Molly, Carl and Max. 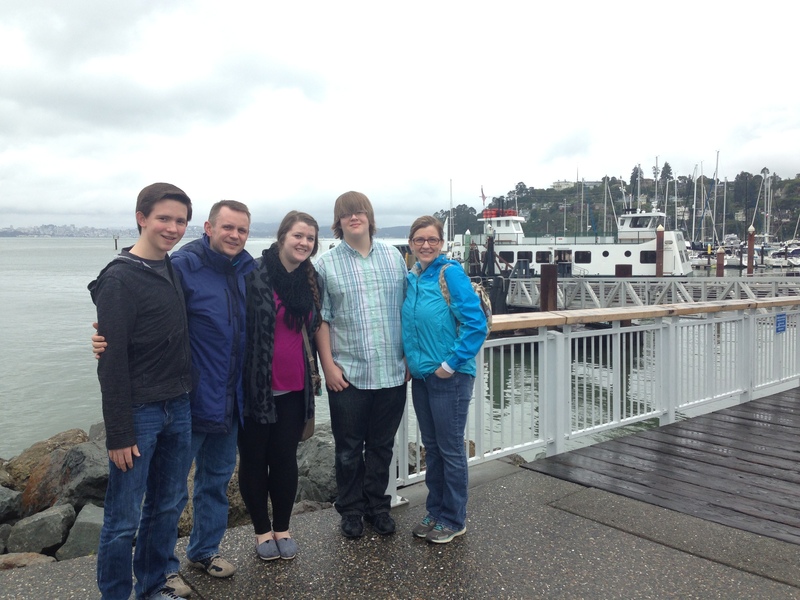 Our family in Tiburon, CA in April of 2014.